For embedded projects I want to control the FTDI CBUS pins as GPIOs. 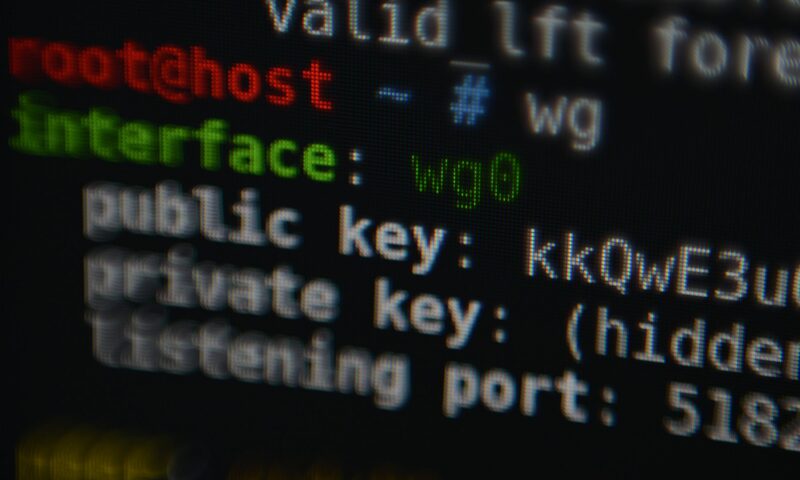 The libFTDI1 library allows to program the CBUS pins as GPIOs by setting the CBUS function to CBUS_IOMODE. I created a Python script available at the python_ft232_cbus_config repository (must be run as root!). The script reprograms CBUS2/3 to IOMODE, while leaving CBUS0/1 at their default (TXLED/RXLED). It should be fairly easy to change the script for your needs. Once the CBUS pins are programmed as IOMODE, they can be controlled through libFTDI1. There is a C example in the source repository at examples/bitbang_cbus.c. However, there is one downside when using the library: The FTDI kernel driver gets detached automatically. Since I am a screen user, this means that my open sessions get closed automatically too! Using DONT_DETACH_SIO_MODULE seems not to do the trick, the library returns with error code -5 (unable to claim device). It seems that controlling FTDI from user space inherently conflicts with the in-kernel FTDI driver. 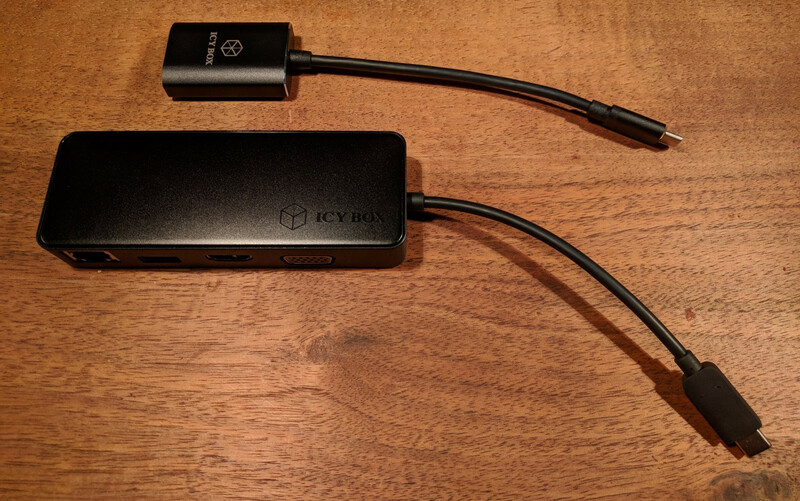 Today I bought two USB-C adapter made by Icy Box. I wasn’t able to find any references on the internet about Linux compatibility… So here are my findings. My test setup was a Lenovo T470 with Arch Linux (Linux 4.15). This issue persisted already for quite a while. Rebooting seems not to help, and also the tips from the blog post “When “disk will be checked for errors at next reboot” won’t go away in Ubuntu” did not help in my case. However, the execution returns with a notice that the file system is “clean”. It seems that this does not lead to the date being updated. The man page documents the -f (force) flag to force a check. Digging in the scripts run at boot time (/usr/share/initramfs-tools/scripts/) unveiled that the scripts do add the -f flag in case the kernel parameter forcefsck is used. On the next reboot fsck.ext4 got called with the -f flag and did a proper file system check. And with that, the message on login disappeared. Note: With forcefsck a full file system check is getting executed on every reboot. This might be not ideal for every environment. It seems that fsck.ext4 and the initramfs scripts do not agree on when a check is actually necessary. Note 2: All machines also have been upgraded from previous Ubuntu LTS versions so it might be related to that. This server has received 54801 hits from both ipv4 and ipv6.